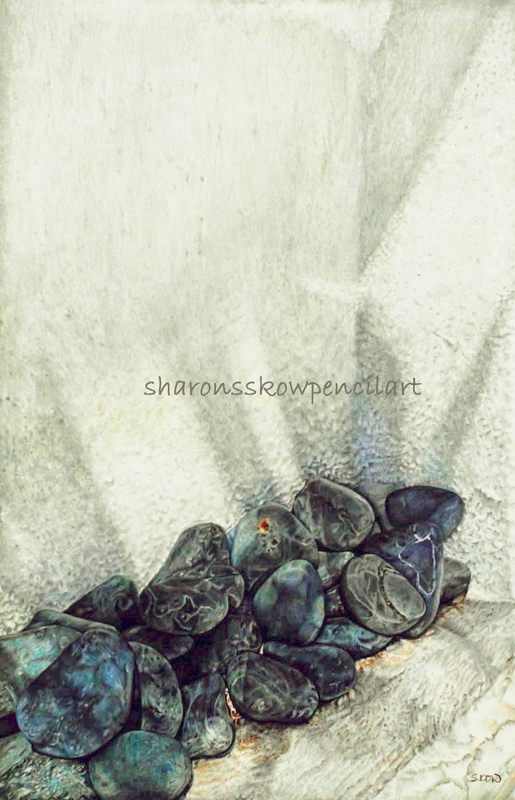 ‘Resonance’ 23″ x 15″, 140lbs Bristol Vellum. Faber Castell polychromos. Every Morning, after husband and daughter leave the house to work and college, I will have my coffee at the dining area, looking out to the garden and savouring the quiet time by myself before I start my day. That particular morning, the sun was unusually bright and everything looked so refreshing. “Renungan” 11.7″ x 16.5″, 90lbs (150gm) Canford black paper. Caran D’Ache pablos colored pencils. “Renungan” in the Malay language means ‘reflections’, ‘musing’ or even ‘contemplation’ in English. I figured that since orangutans are mainly found in the Malay archipelago, it is befitting to title this piece in the Malay language. 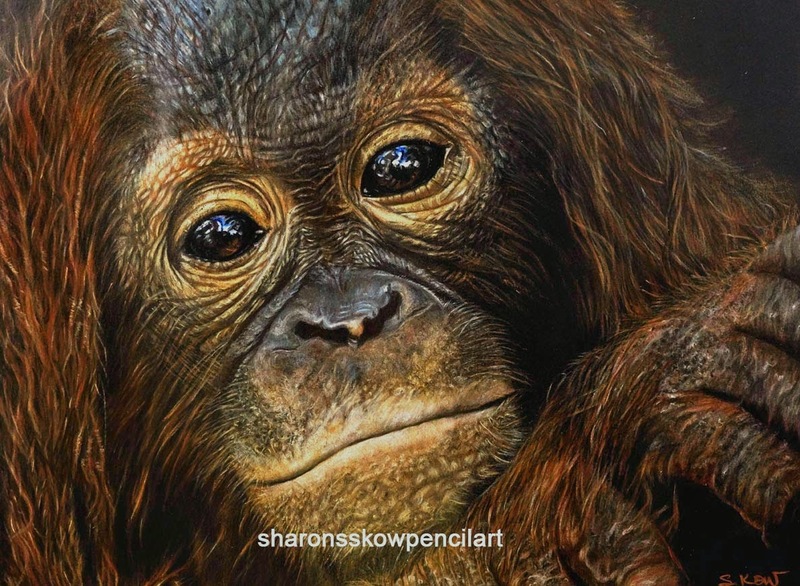 This portrait is an auction piece for the Orangutan Protection Foundation http://opf.org/ This organisation has been promoting the preservation of the wild Orangutan in their natural habitat and the advance of the public benefit in the study, preservation and protection of the wild Orangutan.